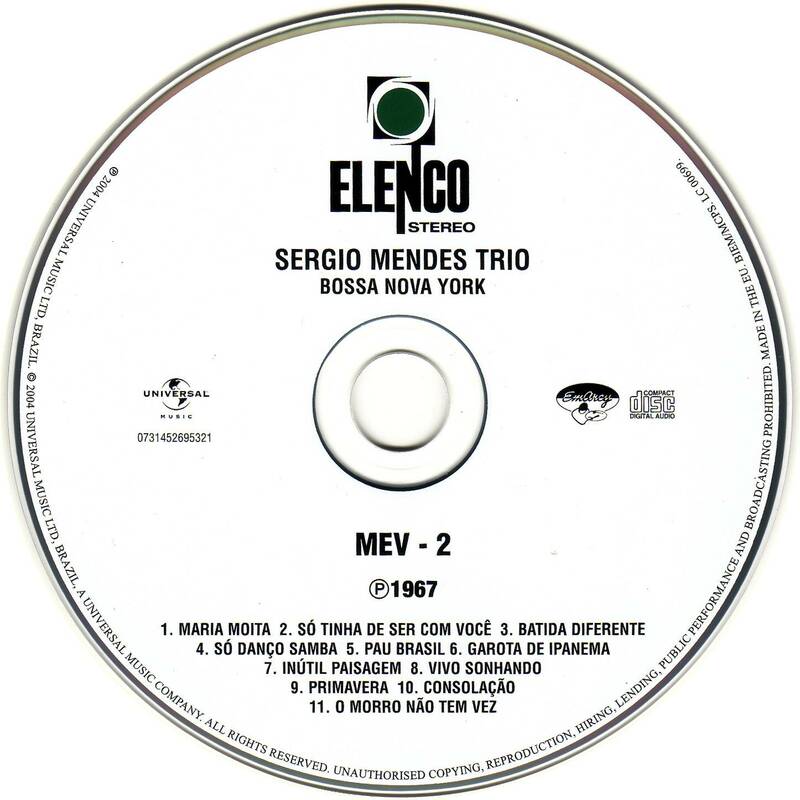 Digitally re-mastered reissue of Sergio's debut album with his trio. 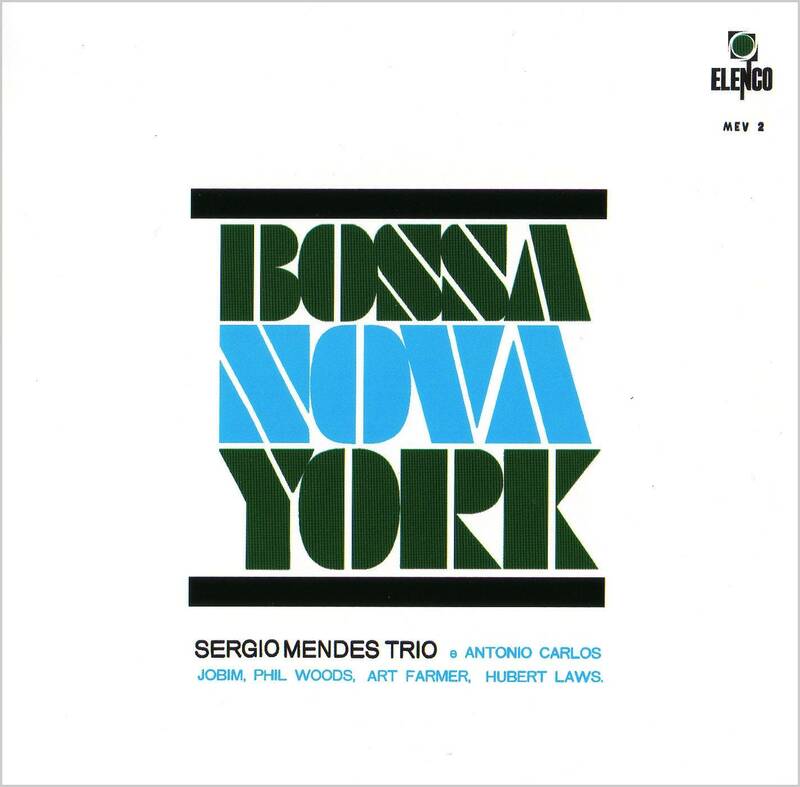 Initially, Sergio moved from Brazil to New York to work as pianist with Antonio Carlos Jobim and Art Farmer (amongst others). 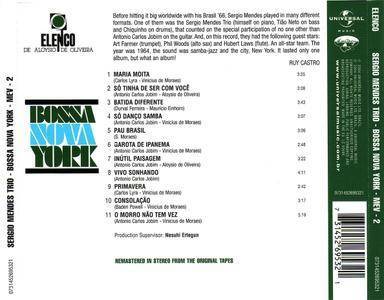 He recorded this album plus a second album entitled Girl from Ipanema before forming the band that would eventually become Brasil '66. Bossa Nova York is closer to authentic Brazilian music than his later, more commercial recordings and these early sides are adored by Jazz purists. 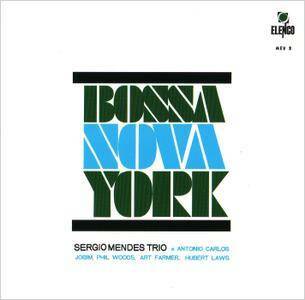 Originally recorded in New York and released in 1964.